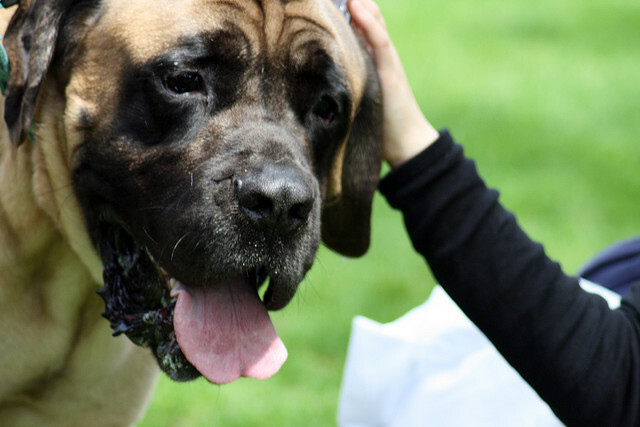 New research published in Discover shows that dogs would prefer to be petted than verbally praised. They can’t get enough petting! So something to keep in mind as you reward good behavior. ← Help! My puppy is biting the kids!